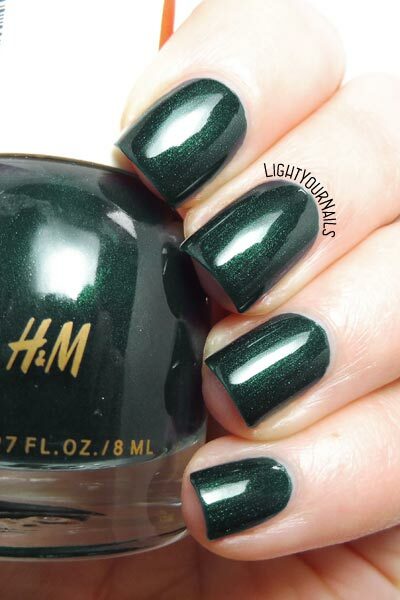 H&M Scarab | Light Your Nails! I think you already can think of my reaction...it's green so, WOOOOOOW. I am loving it! 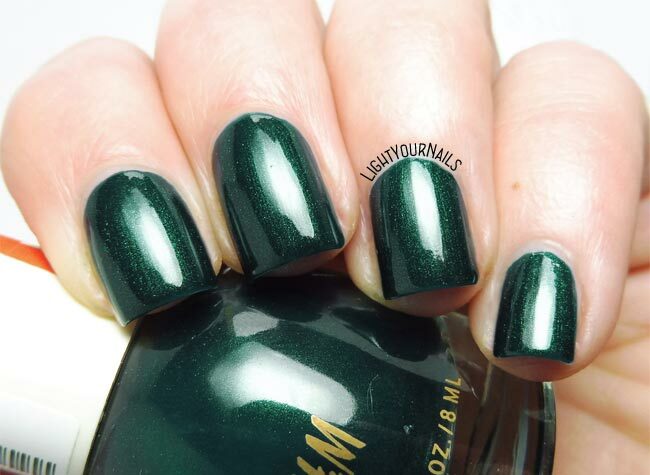 Bellissimo questo tocco di verde, mi piace!! E' bellissimo Lapislazuli, sono contenta che piaccia anche a te!